The biggest celebration of Mickey Mouse and Minnie Mouse in Disneyland history is kicking off soon as part of Get Your Ears On – A Mickey and Minnie Celebration. 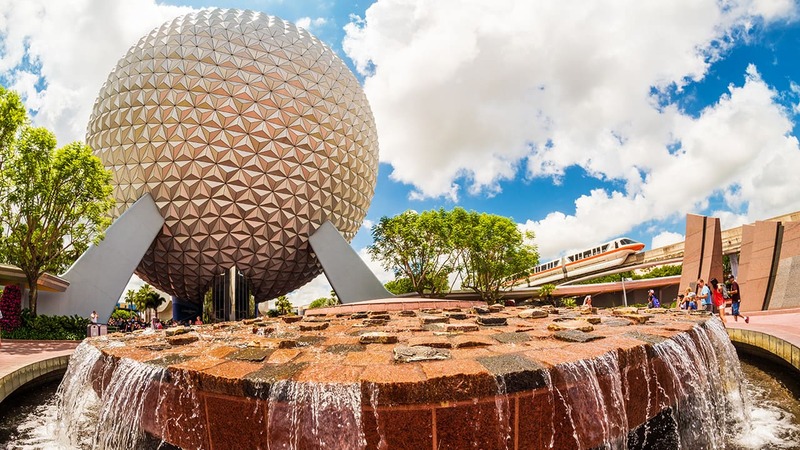 For a limited-time, specialty food, beverage, novelty items and merchandise will be available for guests to celebrate the beloved duo in fun, new ways. Here’s a sneak peak of what’s coming! 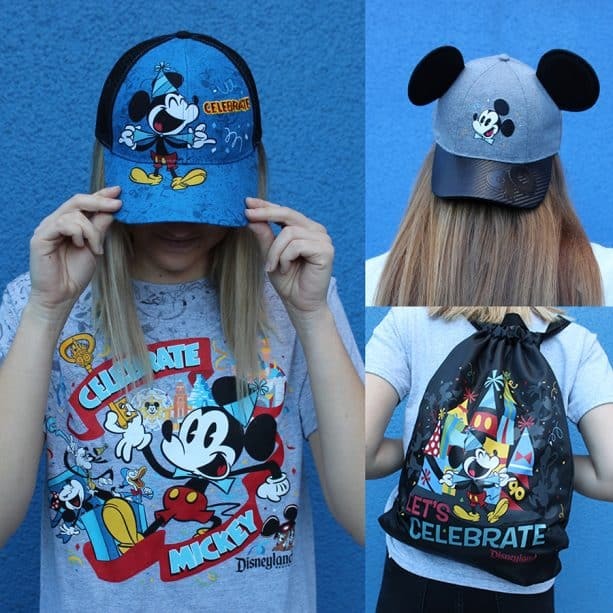 On the apparel front, t-shirts, baseball caps and cinch bags celebrate 90 colorful years with everyone’s favorite mouse. Items are available in men’s, women’s and youth sizes, so you can coordinate with your friends and family. 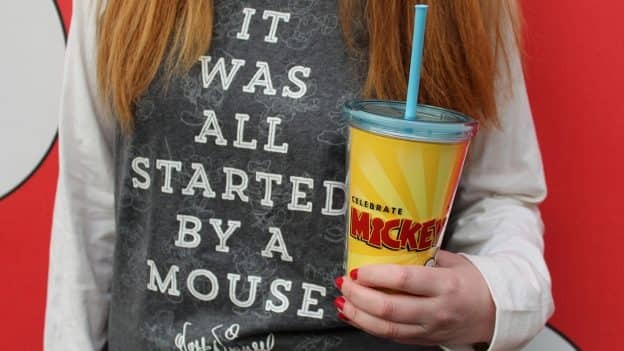 Keep an eye out for other new merchandise, including celebration drinkware, pins, plush, and of course, Mickey and Minnie ears. In the Downtown Disney District, PANDORA will debut a limited-edition Disney dangle charm with a 14-karat gold “90,” Dooney & Bourke will feature new Mickey Mouse bags and a special Mickey Through the Years dress will be available at The Disney Dress Shop. Of course, what’s a celebration without food? There will be a whole host of eats and treats celebrating our favorite pals, ranging from specialty churros and Mickey beignets to Get Your Ears On Funnel Cake Fries and Celebration Cake. 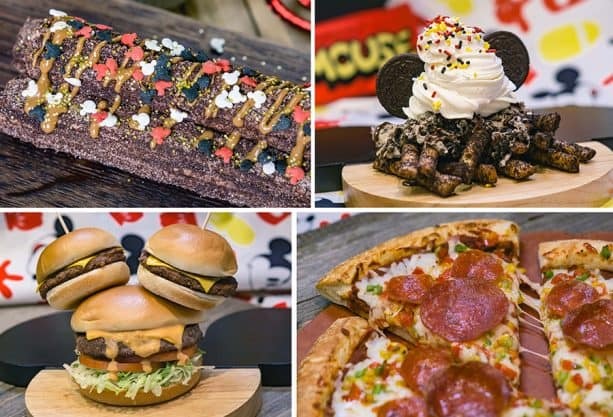 On the savory side, you can chow down on unique items like the Share Your Ears Cheeseburger with ears made out of mini cheeseburger sliders or the Spectacular Mickey Cheesy Pizza with Mickey pepperoni and confetti of peppers and onions. Stay tuned for our official Foodie Guide, coming soon to the Disney Parks Blog! 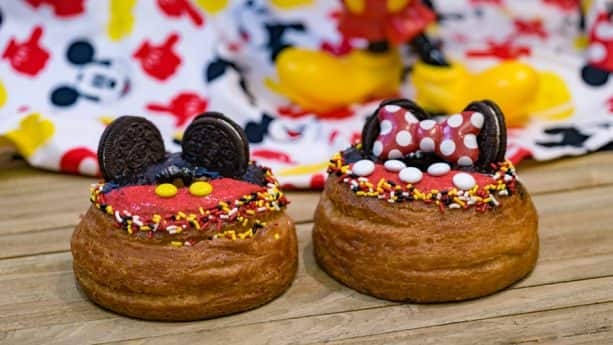 Love the creativity with the incorporating the Mickey and Minnie Mouse theme with food. Hi! Any word on whether there will be a novelty sipper and/or popcorn bucket? Will the celebration still be going on in May? Maybe a great place to celebrate our 60th birthdays?! How long does it last.